The holidays are coming up and that always puts me in the mood for a few things. 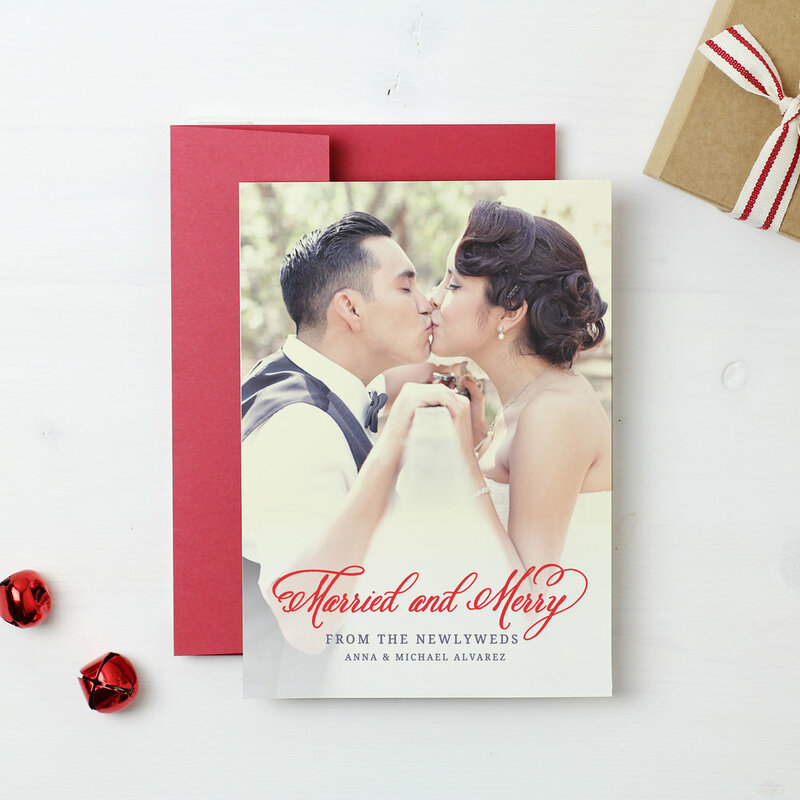 Today we're talking about Holiday Greeting Cards! I bet you didn't know before I started this blog, I actually had a small business making handmade greeting cards for special occasions! Many years ago, I got into greeting cards with my mum when we took classes on how to make your own. We actually still have some because we just couldn't bear with part with our beautiful creations. Of course it's not always practical to send these overseas, so when I want to send someone a really nice card, I go to Basic Invites! I've referred a friend to them for first birthday invitation and with all of the parties coming up you should check them out for the perfect party invitation. There's even quincenera invitations. Stationary may be a dying art, but there is still something so special about receiving a physical card from someone. 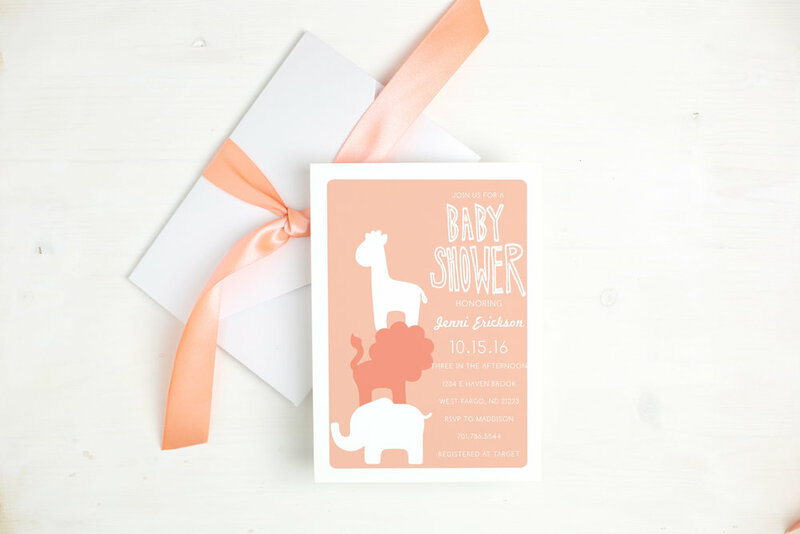 Why Choose Basic Invites for Your Next Occasion? 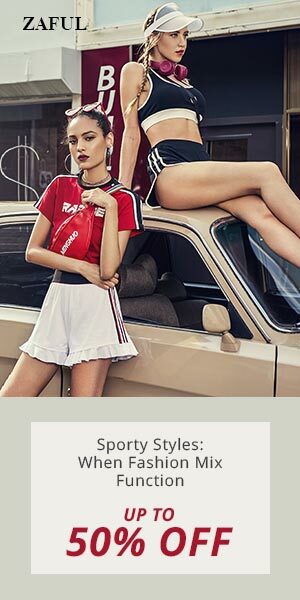 Almost Unlimited Colours - Basic Invite is one of the few websites that allows customers almost unlimited colour options with instant previews online. Once you select a design you can change the colour of each element on the card to over 180 different colour options so you can make sure the card is exactly how you want it down to the littlest detail. This is what we feel sets us apart from almost any other online stationery company and is what we feel is our biggest draw. Over 40 Different Colours of Envelopes - Basic Invite is just as colourful with our envelopes as we are with our invitations. Customers can choose from over 40 different colours when it comes to their envelopes so that they can make their invitation stand out even before it is opened. All of our envelopes are peel and seal so the envelopes can be quickly and securely closed.